My blog tags are growing in number and I can almost hear them getting impatient in their temporary home in my bookmarks, and I know I’ll be lamenting over my lateness in responding to them, so why not do it already? It’s because I have been swamped by real life stuff that it’s getting me down. It’s a new level of low (being unproductive) for me. That’s why I’m on a semi-vacation and taking the time to just breathe. I’m not even writing draft posts and that’s a red flag for me because that’s exactly how I drifted away from blogging last time. But here I am again with another post which is quite a relief. Wew! 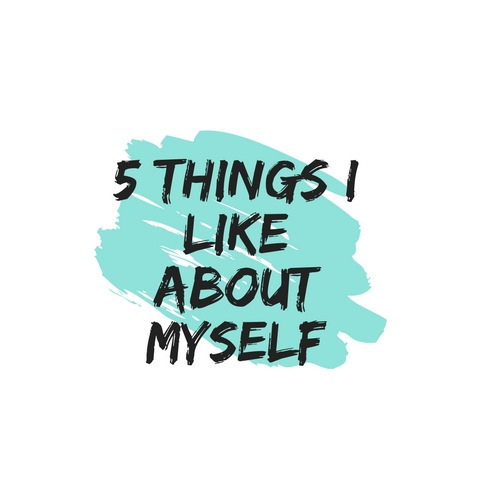 I have encountered a lot of tags by this point, but none more personal and close to the heart than these two: My Reasons Why by Kimchisama and 5 Things I Like About Myself by Sophia. It is also a great feeling to be tagged by the creator themselves. Also to Auri who graciously tagged me once again for My Reasons Why.. Thank you for the tag, ladies! You’ll often find me lost, you see. In a book, in a movie, in my own city and even in a conversation. I am a lost girl just waiting to be found. No matter that I decided to tell a half truth or exaggerate, I always end up telling the truth in the end one way or another. 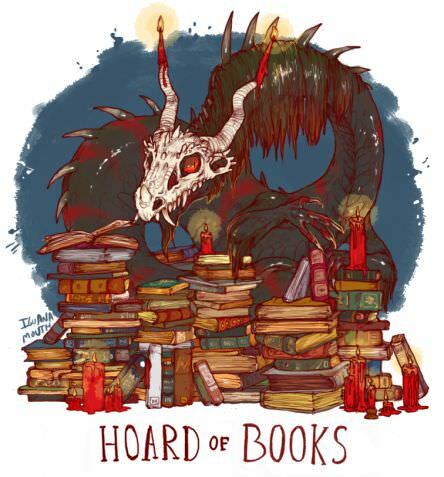 And even I know I have too many tells..
A dragon protects its hoard, right? I recently evolved from a bookworm to a bookdragon befitting of my hoard. Not only when it comes to material things but especially towards friends and family. I think it’s a good balance between being a loner and being too social. I remember one of my friends telling me that they would often notice how I would drift away and just be with myself for a time, and they even said that they “respect my alone time.” But after my sufficient recharge I’d be crawling back to them because I love being with my crazy and adventurous friends too. It’s because I love hugs! They feel so comfy and I feel so safe when engulfed in one especially with friends bigger or taller than me. Though the pats in the head could be annoying at times. Seriously people control yourselves! I know I’m adorable but limit the head pats to once a year maybe. 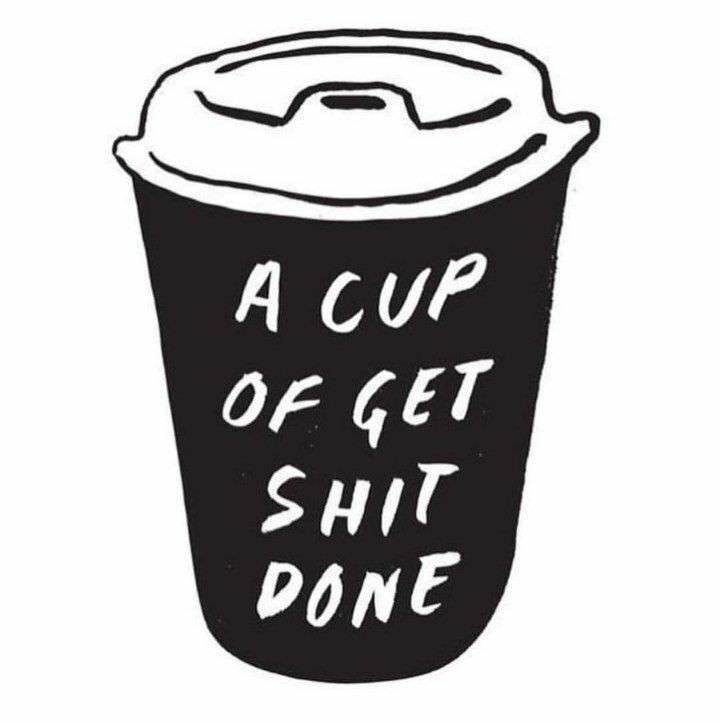 I would have opted to share profound things that will most likely be met with seriousness I do not need right now (did I already mention I’m having a bit of a down time? ), so I decided to share the seemingly trivial reasons to my why. Silly they may be but not a single word shared is a lie..
1 – There’s always a cup of coffee waiting for me. 2 – I have not yet reviewed an anime. Now that I think about it, this may be due to the fact that most of the blogs I follow post about anime so I enjoy reading about them rather than post about it… for now. 3 – Have you seen my TBR? I’m conquering it one book at a time. Pretty pointless if you ask me, because for every book read another one takes it place in the TBR shelf. We bookdragons love to suffer through it – the endless struggle. 4 – Get my driver’s license. Can you believe my reason not to learn to drive was because I didn’t want to be responsible for the lives of my would be passengers? But of course that was just an excuse and I was just too lazy to learn at that time. I feel quite ready now. 5 – There are milestones to reach and anniversaries to celebrate in wordpressland. 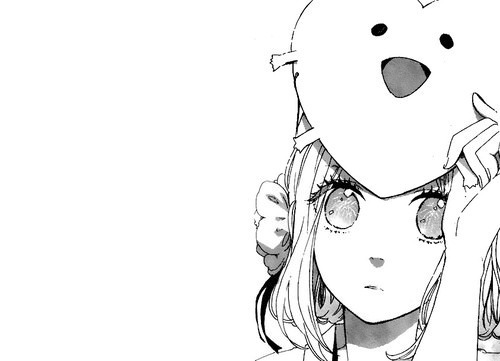 6 – Learning a new language through the drama and anime I watch. 7 – I have yet to perfect the art of dance like nobody is watching. I could be unbearably shy at times and it limits me. Building the self-confidence takes some time so that’s a reason to go on. 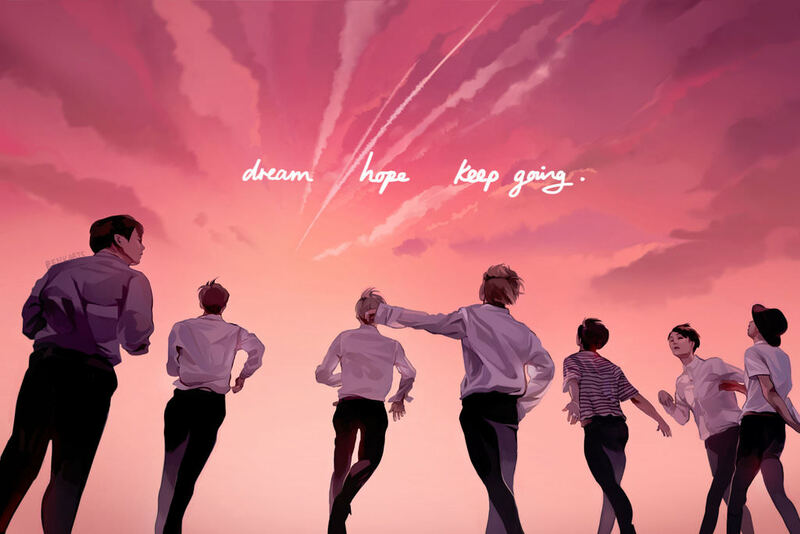 be like j-hope and own that stage! Thankfully, I have role models..? 8 – I have yet to adopt my spirit animal which is a cat. 9 – I’m going to continue that Muay Thai class because why not? 10 – It’s my goal to take a picture everyday (I’m doing a horrible job of it now) just to remind me something of each day. 11 – Those blissful moments between wakefulness and sleep. As if I’m living in a dream. Nominations — I want to know your reasons too if it’s okay. No pressure to do the tag as always. I tag: Sophia, Angelica, Matthew, animegirlblogs, Ya Boy Jack, Birdie, Inside My Library Mind, LynLyn, Jaune. Edit: If you’re already tagged for My Reasons Why, feel free to consider this a tag for 5 Things I Like About Myself. You could even do both if you like. Link back to this post so I could check it out. Hope you’ll enjoy doing these tags as much as I did! That is a clear sign indeed 😀 Link back to this post when you do. I can totally relate to the not learning to drive one! I just turned 30 and only NOW am starting to learn to drive! Double-tagged for My reasons why?! lol, thanks Chizu. Cool! I think I might do that then. Twin sense tingling maybe? But seriously thanks for the tag. I’m doing well recently. I’m pretty sure I included a link up there but I’ll share it here too..
Haha good luck! Among the many talents of the golden maknae, I endeavor to learn the dart trick too! I love that “I’m concentrated awesome” line. I’ve never heard that before. I have a shirt and some misc that are “I’m not short, I’m fun-size” and a “leprechaun size” for St. Patrick’s Day, but now I want a concentrated awesome one. I was thinking of sharing the ‘people mcnugget’ one but decided on awesomeness instead. I’d love to find a shirt like that too! Haha… I get lost easily in more than one sense too. But hey, wandering around town isn’t always so bad! True…u know who braindumblogic (or Koset) is? Sh eis here in wordpress and she would ALWAYS do that! Ugh so anoying!! But I guess I apreciate her. I approve the use of the words. 😊 Good one. He’s awesome in many things too! Golden maknae indeed. This is so beautiful to read. Thank you for your answers and for just being you! My heart gets fuller with each post I read and to have such a wonderful community I feel so truly blessed. Remind me of the less patting( not that i’m taller than you)(cause I remember I did that!) ) and more hugs the next time we will meet.